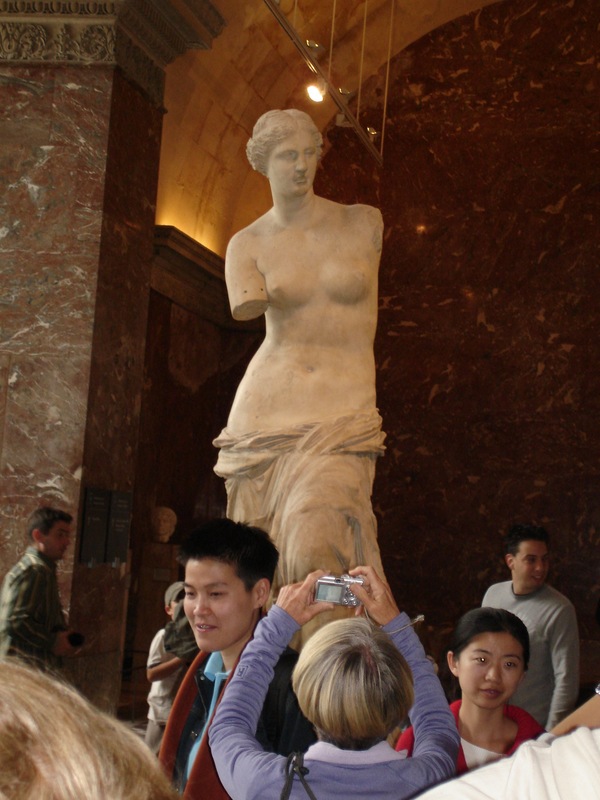 This week’s photo is of the Venus de Milo which is displayed at the Louvre in Paris. You can see that it is a popular attraction. 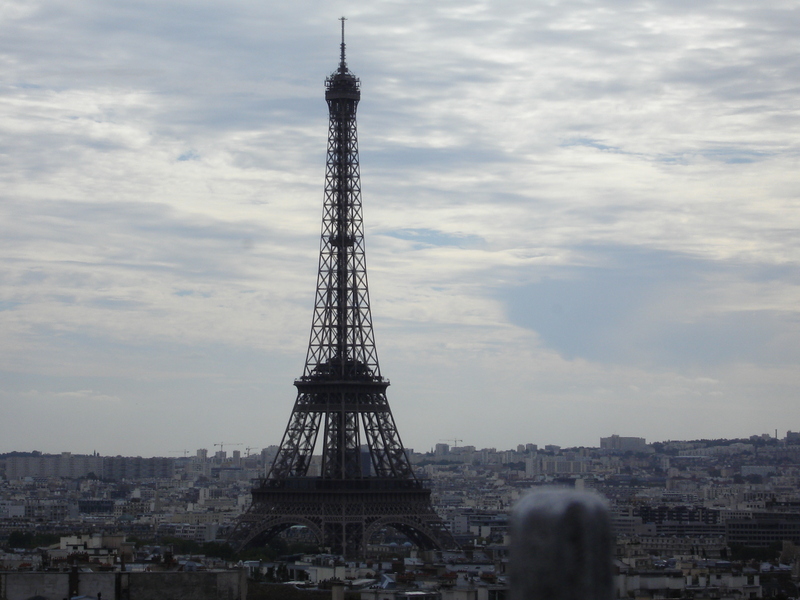 I have recently rediscovered a lot of photos from my trip to Paris taken in 2005. Hopefully I will be sharing more with you. One of the most surprising delights of Paris is the Musée Rodin. 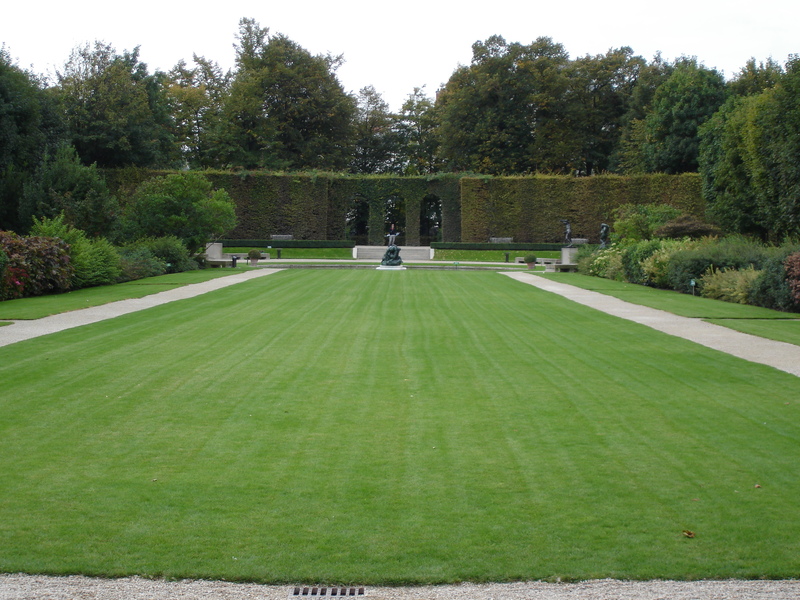 Set in the outskirts of Paris the museum is based at the Villa des Brilliants which was Rodin’s old home. 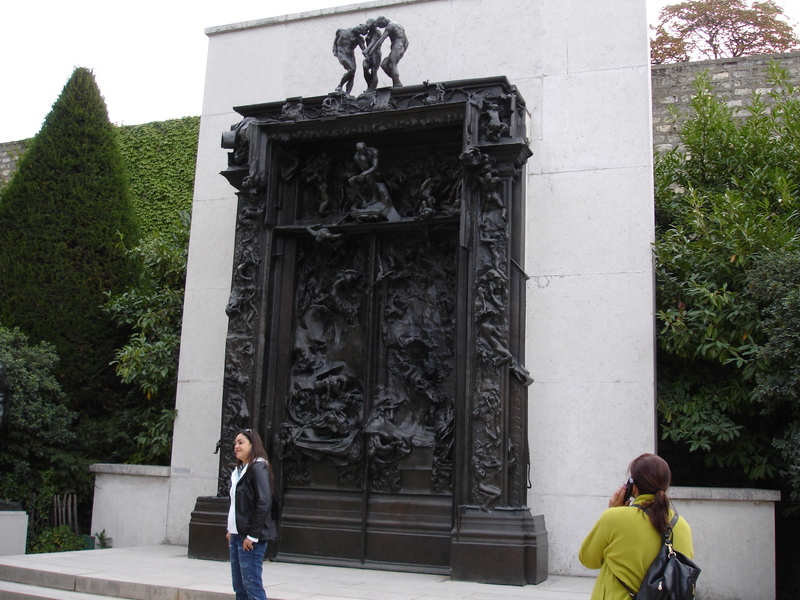 When you enter the grounds you are confronted by Rodin’s sculpture of the ‘Gates of Hell’ based on Dante’s inferno. What struck me was the magnificence of the piece. There is so much detail going on and sitting at the top is a figure who I will come back to later. 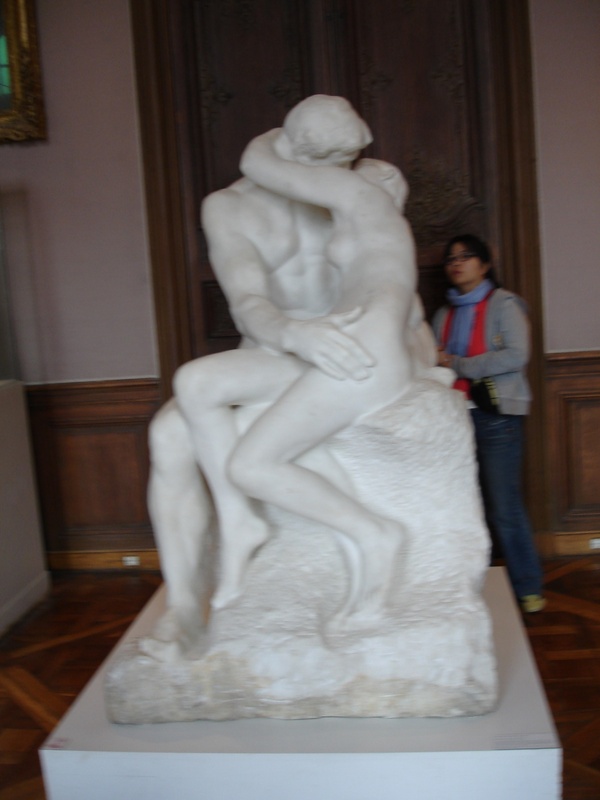 Inside the museum you are given the life story of Rodin. More importantly there are on display some of Rodin’s sculptures. The most popular would be ‘The Kiss’. However, every time I view it I cannot stop thinking of Monty Python and Terry Gilliam’s animation. An added bonus to the museum is a walk around the gardens. It was place that allowed me to contemplate about my visit to Paris. To be in the heart of the city yet find a spot that was so tranquil was something to enjoy. 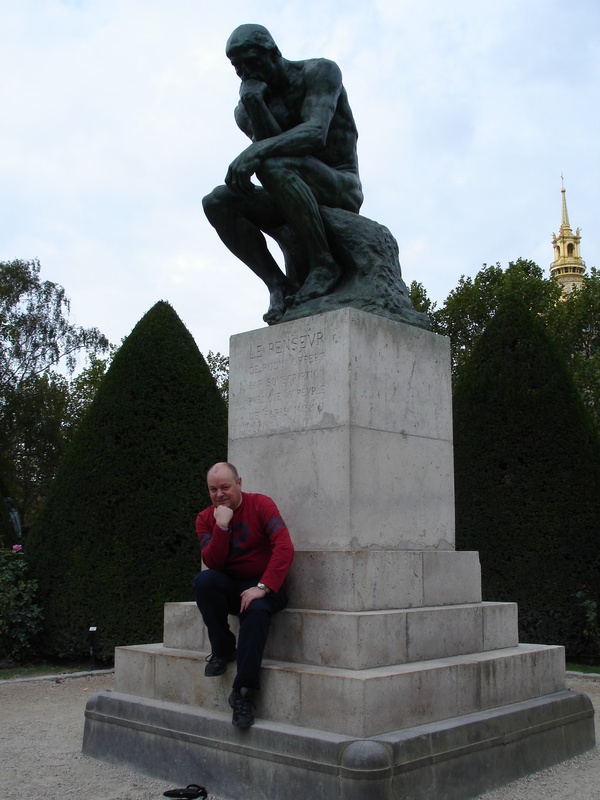 Finally the highlight of the visit is the giant statue of ‘The Thinker’. This is probably Rodin’s most famous work. It is the perfect photo opportunity. I believe that any visit to Paris should include a visit to the Musée Rodin. If only to escape the bustle of the main sights of Paris. This week’s photo was taken from the top of the Arc de Triomphe. As you can see it is of the most famous structure in Paris, the Eiffel Tower. This photo was taken during my visit to Paris in September 2005. It acts as a reminder that I need to visit Paris again, even if it is only for 24 hours.